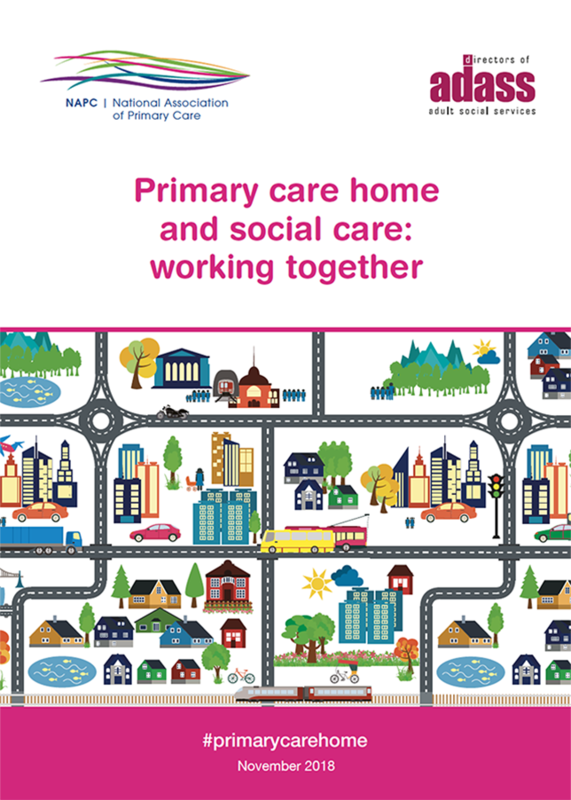 A guide to how colleagues in adult social care and primary care can work more closely together through the PCH model. November 2018. 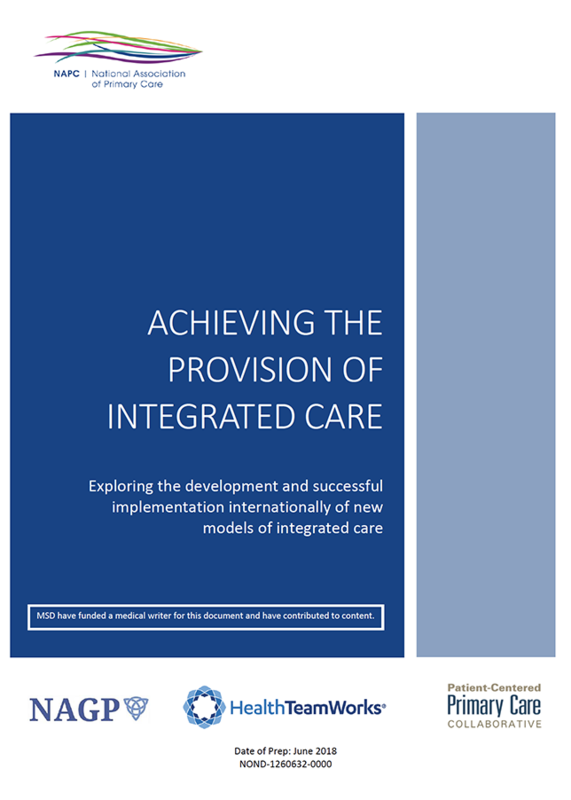 Exploring the development and successful implementation internationally of new models of integrated care. June 2018. 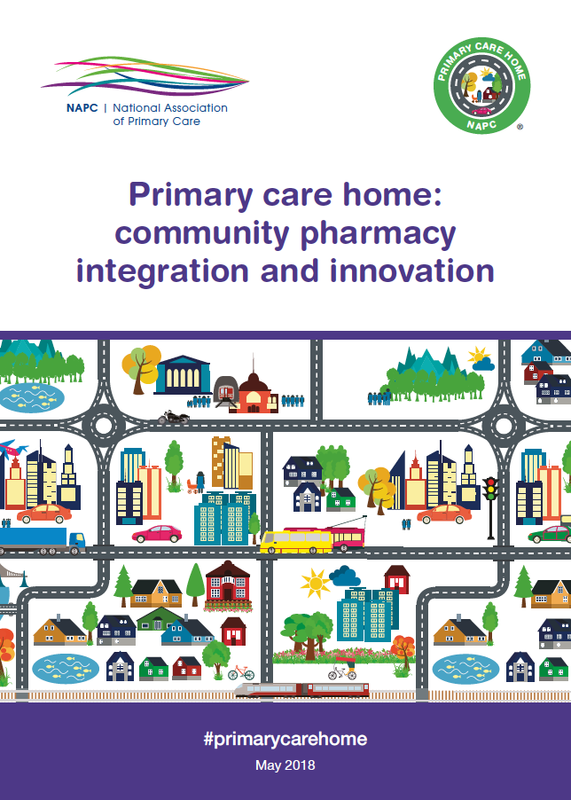 A guide on progressing the integration of community pharmacy services within primary care homes. May 2018. 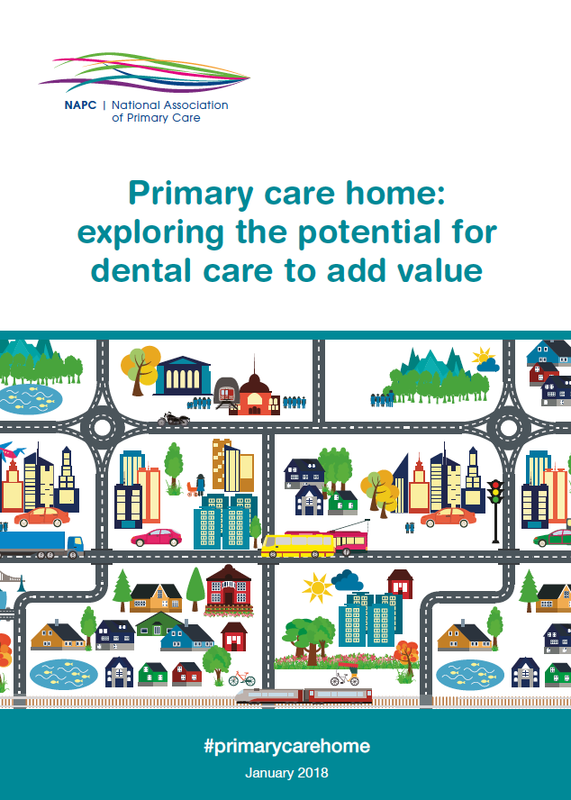 There is a strong case for the inclusion of dental care in the PCH model. January 2018. 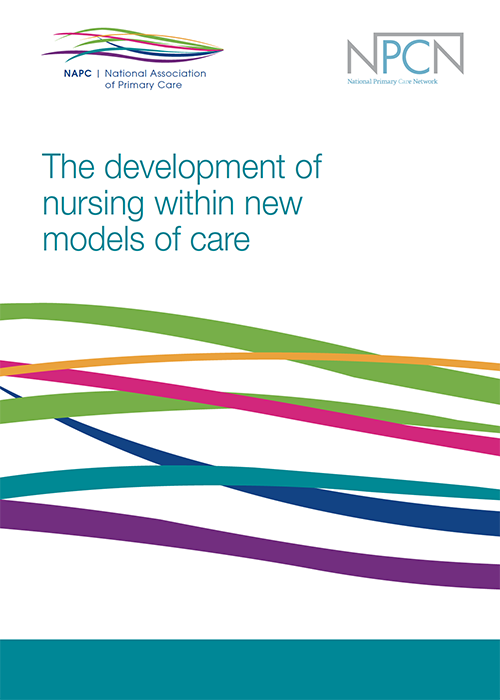 Nursing development within new models of care, such as PCHs, and the issues surrounding it. September 2017. 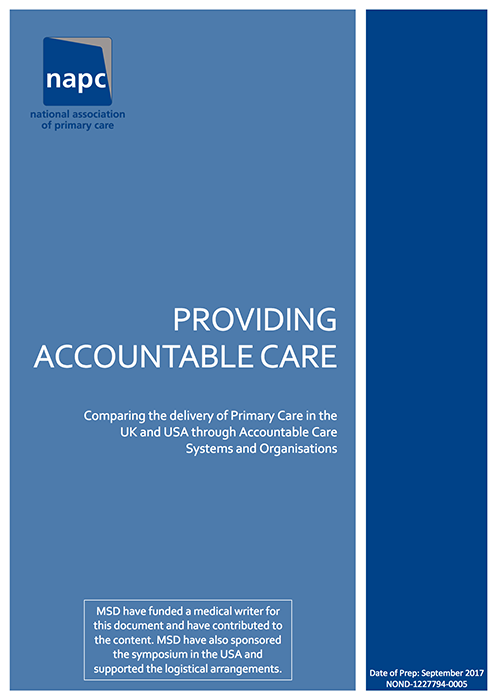 Comparing the delivery of primary care in the UK and the USA through accountable care systems and organisations. September 2017. The Nuffield Trust’s evaluation is based on reviews of 13 of the rapid test sites’ plans and priorities for building the mode. August 2017. 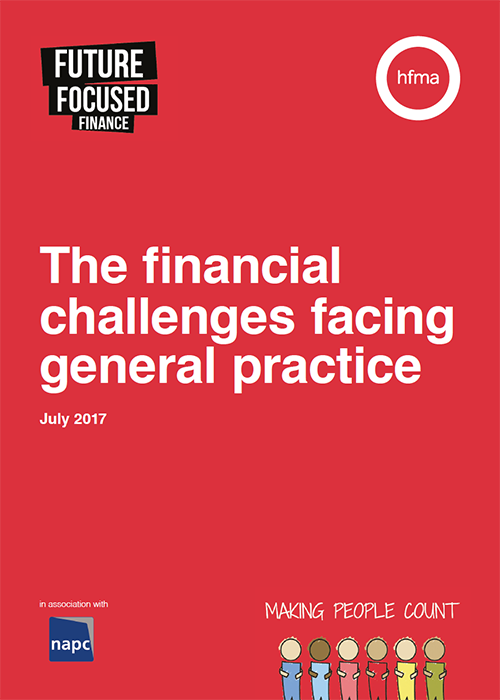 We asked general practitioners (GPs) and practice managers about the current financial challenges facing general practice. 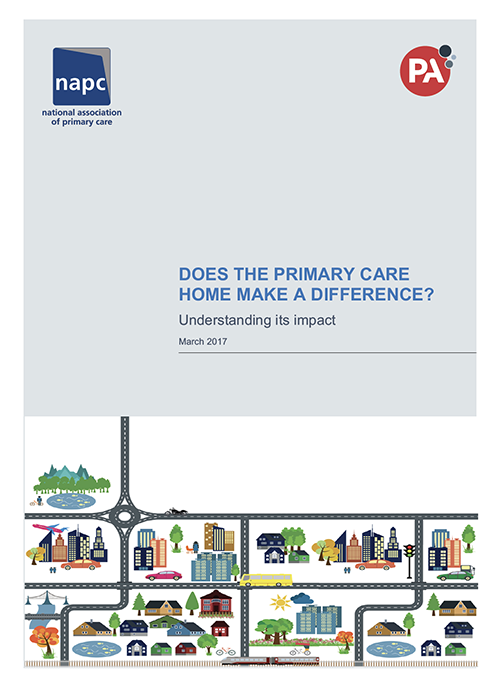 Their responses highlight a number of serious concerns about the issues facing general practice. July 2017. 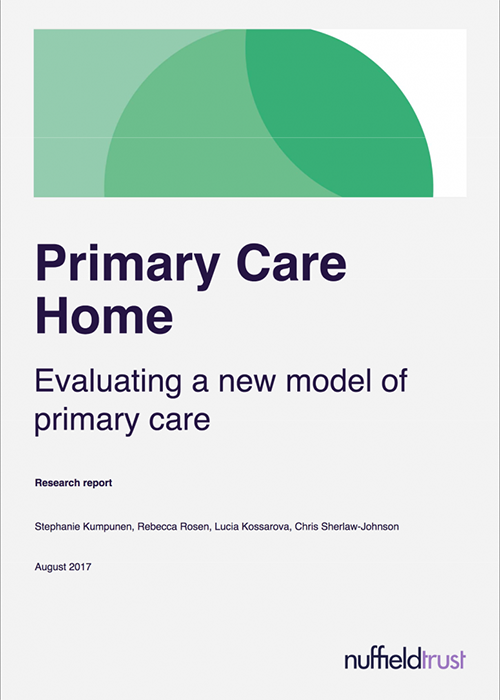 Key findings from an assessment of three primary care home rapid test sites. March 2017. Roundtable Report: A local answer to a national question?